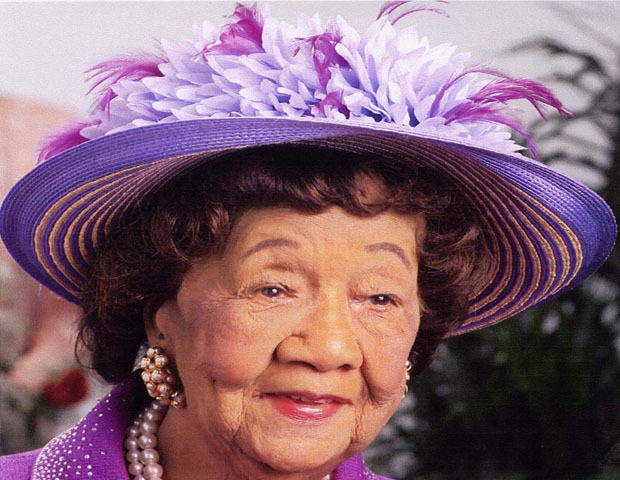 In 1938, Dorothy Height was hired by the Harlem YWCA. She worked for better working conditions for black domestic workers, leading to her election to YWCA national leadership. In her professional service with the YWCA, she was assistant director of the Emma Ransom House in Harlem, and later executive director of the Phillis Wheatley House in Washington, DC. One of Height‘s major accomplishments at the YWCA was directing the integration of all of its centers in 1946. Dorothy retired from the YWCA in 1977. In 1963, Height was one of the organizers of the famed March on Washington. She stood close to Martin Luther King Jr. when he delivered his “I Have a Dream” speech. Height was the first person to treat race inequality and gender inequality as one issue. Height wrote that the March on Washington event had been an eye-opening experience. Her male counterparts “were happy to include women in the human family, but there was no question as to who headed the household,” Height said, according to the Los Angeles Times. In 1971, Height helped found the National Women’s Political Caucus with Gloria Steinem, Betty Friedan and Shirley Chisholm.